What is a Air Curtain? 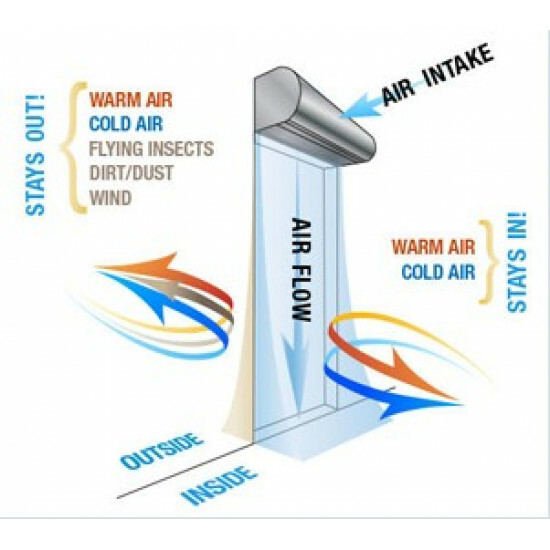 Air Curtain creates an invisible air barrier (curtain) between a room and its surrounding thus preventing the cool/hot air inside the room to escape outside ,thus maintaining the comfortable temperature in the building and also saving a lot on electricity that otherwise would have used on cooling & heating appliances to maintain that temperature. Air curtains are essentially used to prevent dust particles, insects & smoke to enter the clean & sensitive areas like hospitals, hotels, restaurants, food packaging units etc. 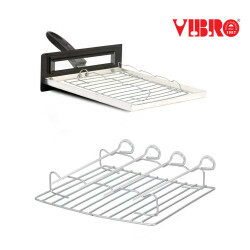 Today they are indispensable part in these sectors as hygiene & contamination is a big concern with growing epidemics. What makes Robustix Air Curtains so special ? 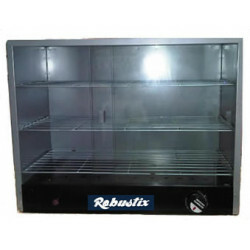 At Robustix we understand the importance of an air curtain in your business and its significance of being up and runni ng 24 x 7, therefore we make sure that each & every individual unit is crafted for excellence to give trouble free operation for many years. 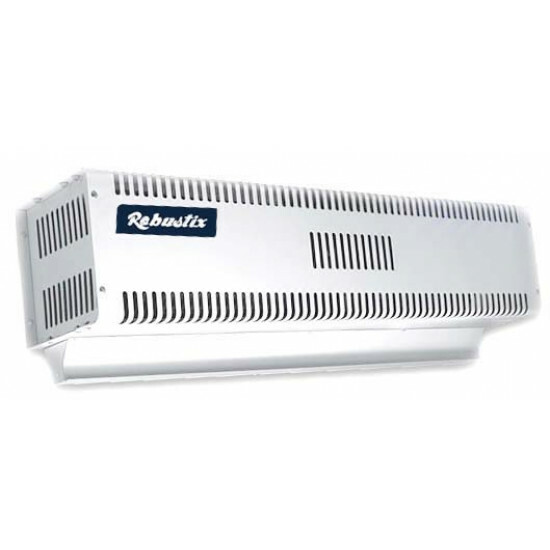 ROBUSTIX Air Curtains are made 100% in India and is by far one of the few brands which Exports Hi End Professional Air Curtains around the world. We provide hi end solution for difficult locations where 90% of brands give up. Whether you have an extra high ceiling height or an extra wide door - Don't worry we have a Air Curtain just for you - We will take care of it so that you can concentrate on your work. Extra wide range - Only Robustix offers Extra wide air curtains upto 10 FEETS!! Extra Hi Velocity - Robustix is by far the only brand to cater for extra high door heights upto 22 feets! Blowers made of hi quality aluminium or plastic & are electronically balanced on computer. Today we are one of the leading suppliers of various govt. departments, 5 Star Hotels, Hospitals, Dairy Units, Food packing Units, multinational companies, commercial houses & institutions. Increased comfort of staff and employees working in locations where doors cannot be installed. 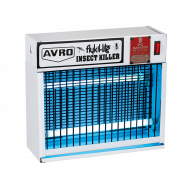 Reduction in product spoilage since the products can be easily transferred within rooms with no doors but not flies and germs. 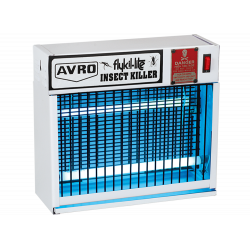 Reduction in maintenance cost as with door or without door the dust particles are much lesser likely to enter the premises installed with an air curtain. How to choose the correct size & model of air curtain? Here is a quick selection guide for a Air Curtain to be effective it is really important to chose the right model of Air Curtain, Otherwise it will be just a fan installed on a ceiling. The best thing is that it is very easy!! First thing you need to messure is the width of the door or the passage where the Air Curtain needs to installed. It should cover the complete width of the door to be effective. Secondly determine the height at which the Air curtian needs to be installed. As the height increases you would have to go for a model with more Air Velocity (Air Pressure) so that it forms a good air barrier / Wall. 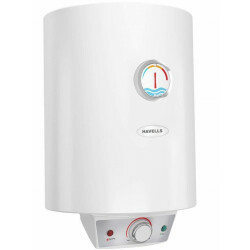 What is the type of application where the air curtain is required. 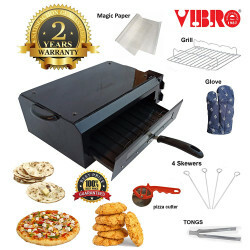 If you are using it in food unit , hospital where hygiene is your utmost concern then it is not a bad idea to for Air curtain with exact or even more air velocity than required. 1. Automatic DOOR SENSOR : (To switch on the Air Curtain automatically when the Door opens). Although we have made sure that you can leave our air curtains on 24 x 7 but if you don't have much foot fall or a heavy traffic you may install a automatic door sensor so that the air curtain only switches on when there's is need and then switches off itself. One door sensor is enough per door. On Double doors (which open seperately) 2 door sensors should be installed the only exception being on doulbe sliding automatic doors which open together. 2. PHOTO SENSOR : (To switch on the Air Curtain automatically when someone approaches the door). Two Photo door sensor should be installed per door no matter which type of door you have. Incase of automatic sliding doors also two photo sensors need to installed. (Existing photo sensors installed for sliding doors should never be used). Note: Air Velocity should be measured from top and not at the bottom, as air velocity will continue to decrese as you will go till the bottom of the floor. Similarly the noise level of an air curtain should be checked few meters from air curtain.